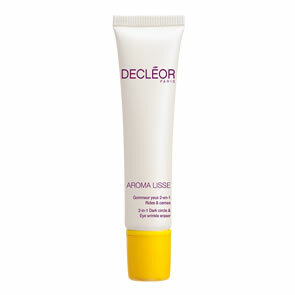 Decleor Nutri-Smoothing Lipstick has a pleasurable and meltingly soft texture fornulated to a soothing balm that provides optimal protection and nutrition, ideal for use throughout the day. Comfort, repair and nourish lips. Protect lips against harsh external factors. 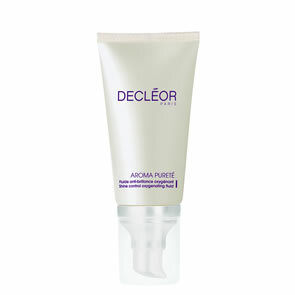 Delicately smooth lips with a gentle exfoliating action. Apply on lips daily, on its own or under lipstick, throughout the day.